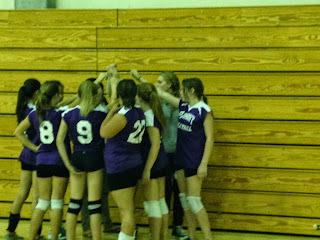 The 7th grade Scots beat Orinda on Monday in 2 games. 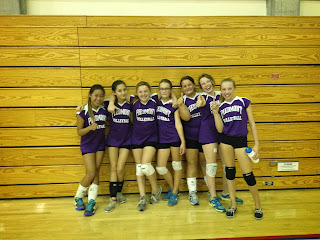 Scores were 22-25 and 13-25. Chloe Kamber scored 13 serving points in a row in the second game, while Erin Sturdivant and Kylie Heller consistently returned the ball to score. 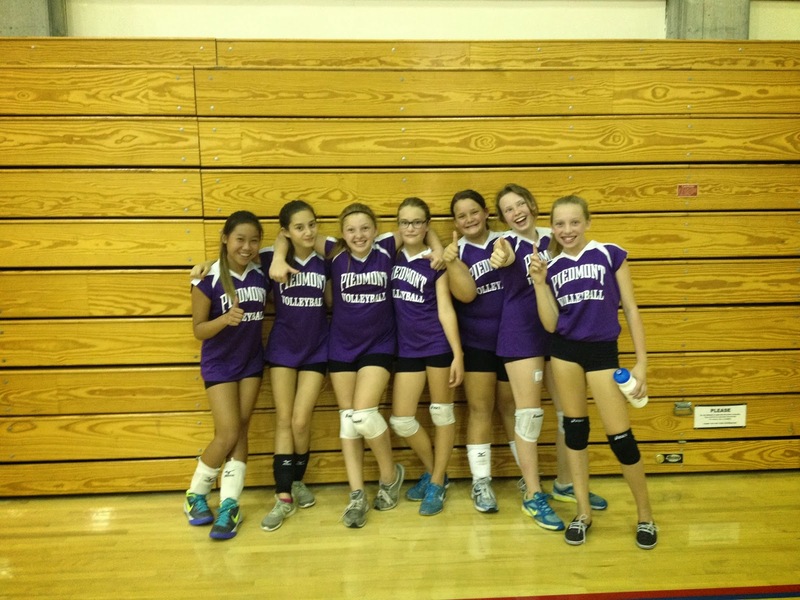 Lani Shea, Lauren Young, Abby Post, and Alexa Carera were also great serving contributors to the game.